These sturdy MDF panels feature a smooth acrylic gesso finish and solid pine wood cradle frames. With primed, semi-absorbent paintable tops and sides, the panels are ready to paint and draw on. Their smooth finish is excellent for fluid lines and fine detail. The panels are tested for durability. 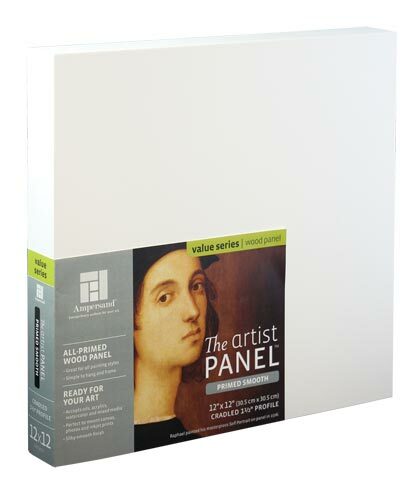 Ideal for oils, acrylics, water media and drawing, as well as for mounting canvas and giclees.